The events took place on February 3, 2015, but the US Air Force disclosed them only a few days ago. 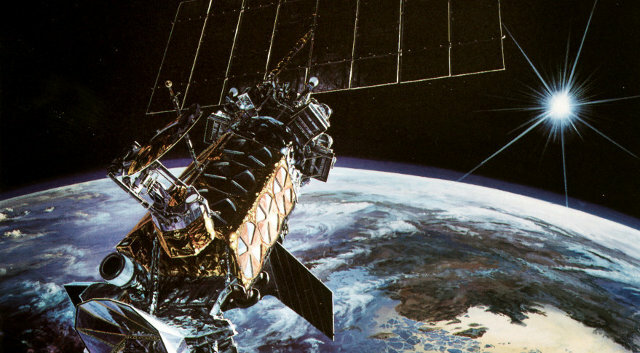 DMSP-F13 (Defense Meteorological Satellite Program Flight 13), the oldest military meteorological satellite constellation still in use, apparently exploded producing a series of fragments following a sudden spike of temperature with subsequent loss of control. 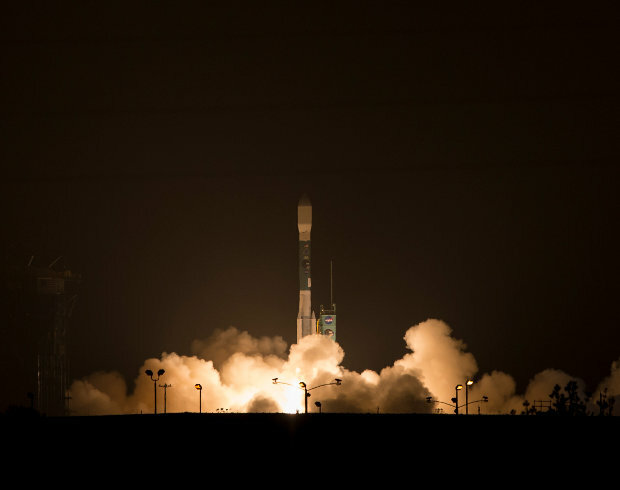 The SMAP (Soil Moisture Active Passive) satellite was launched on a Delta II rocket from Space Launch Complex 2 7320-10LC (SLC-2) of the base of Vandenberg, California. 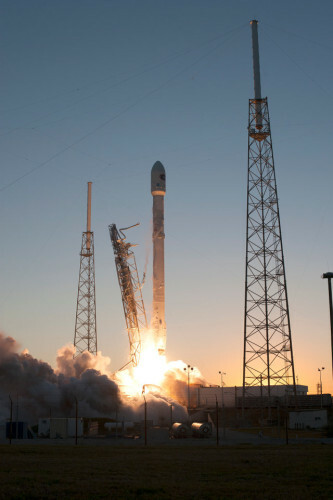 The spacecraft successfully separated from the rocket’s last stage after almost an hour and was placed in a sun-synchronous almost polar orbit that will have an altitude between 660 and 685 km (between 410 and 426 miles).